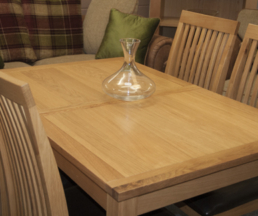 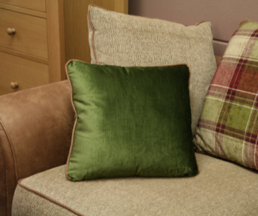 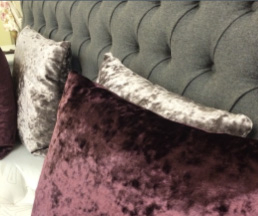 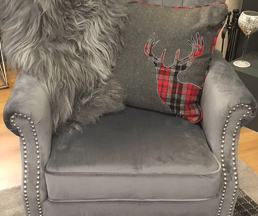 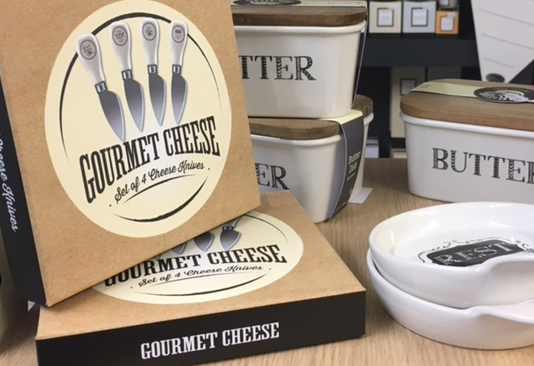 At Moar of Kintore, we offer an extensive range of traditional and contemporary furniture, floor coverings, soft furnishings and decorative accessories for your lounge, dining room and bedroom as well as a wide selection of gifts and cards. 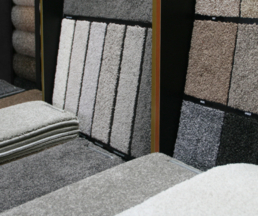 Please visit our showroom in Kintore to view our full range or call 01467 632421 for more information. 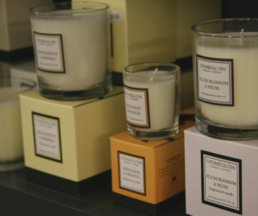 Click on the list below to get a taste of the products available in-store.